Temporary Tattoos for Summer Fun! 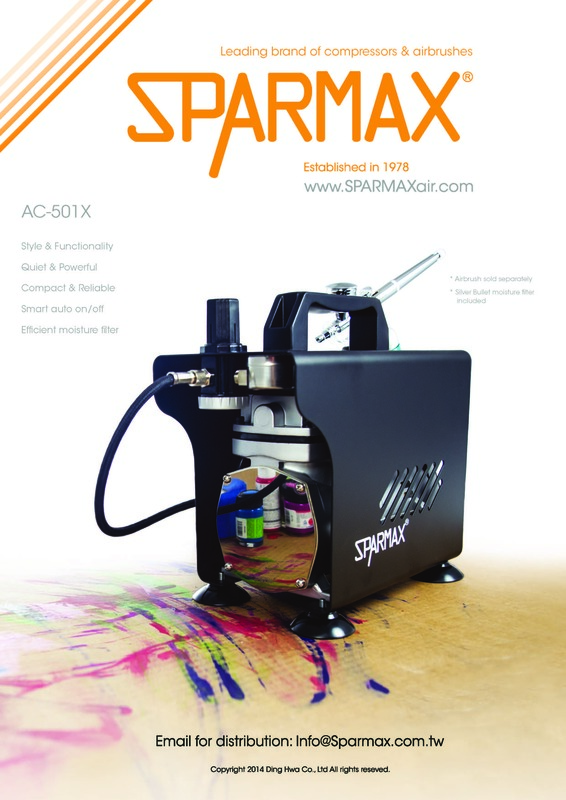 Step by Step demo using Sparmax ARISM compressor and SP-35 airbrush. 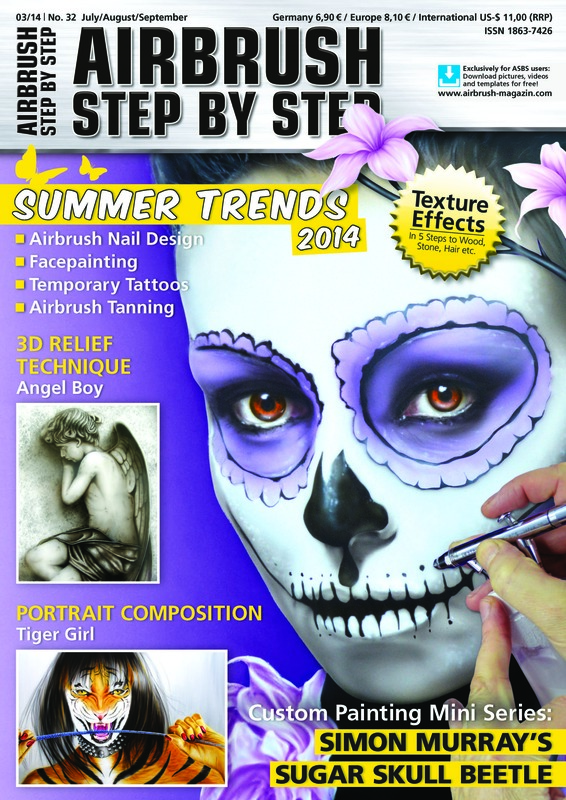 Show your stunning tattoos at summer parties under the sun shine! 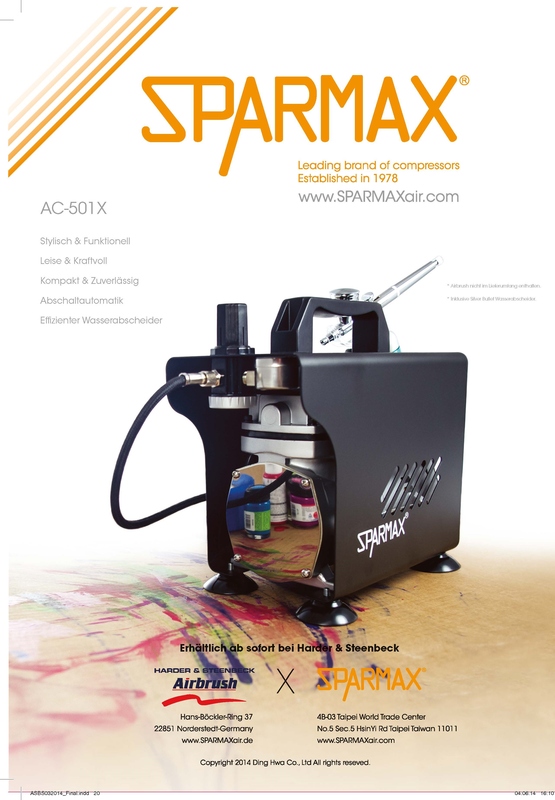 Also check out our latest ad for Quiet & Powerful AC-501X. 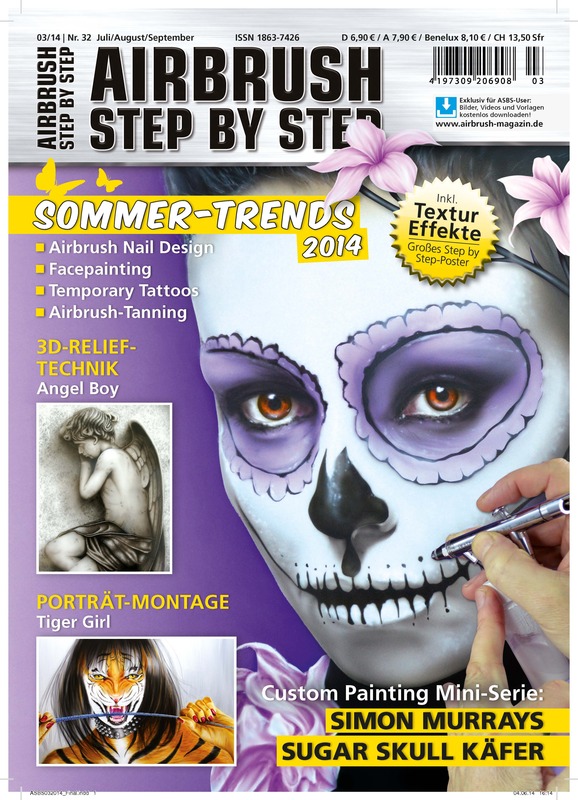 The magazine is available in English and German versions as shown.